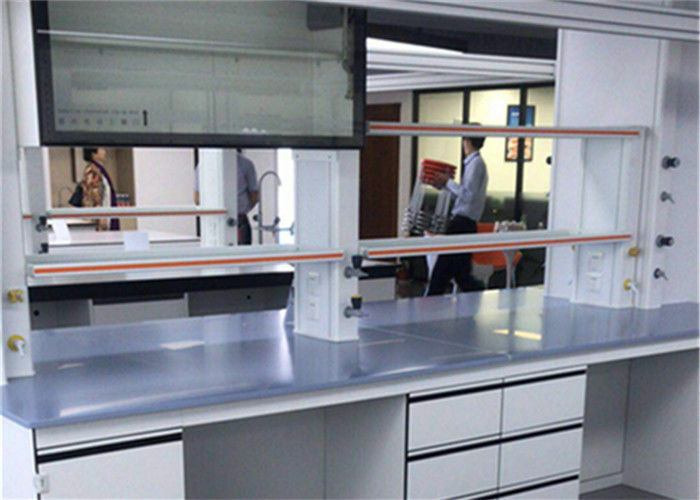 Our company specilize in supplying epoxy resin products for laboratory furniture, our office site in Shanghai, we are manufacturer and have own factory. We have advanced technology and professional staff to meet kinds of need from our customers. Our company through certificate of ISO9001 and SEFA.